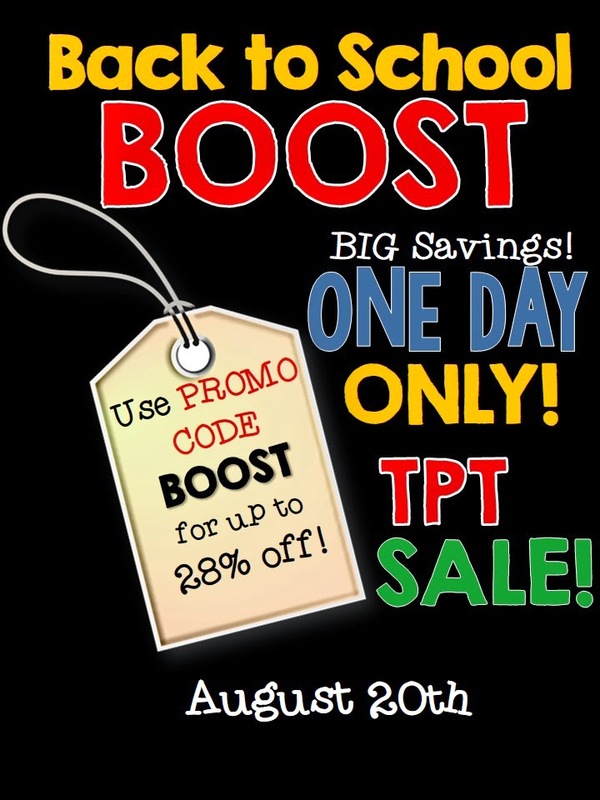 TpT has set up a second back to school sale to BOOST you into the new year! The sale will be August 20! If you are like me, and don't start back up to school until after Labor Day, this is an awesome way to get back into the mind set of going back to school. Some of the other SLP bloggers/ TpT sellers have gotten together to share their favorite products that they have created, as well as their favorite products from other people. Thanks to Jen over at SLP Runner for setting this up!!! I decided to link up and share my favorite items too! 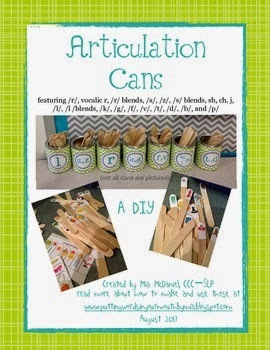 First, my newest favorite, that I am so excited to use is my Paper Bag Articulation Books! I used my /s/ version with students in the spring, and can't wait to use all of my different versions this fall! So far in the bundle I have S, Z, F, V, K, G, L, and R. This week before the sale, I am also adding S, R, and L blends!!!! My students really loved having their own books and cards to use for practice. 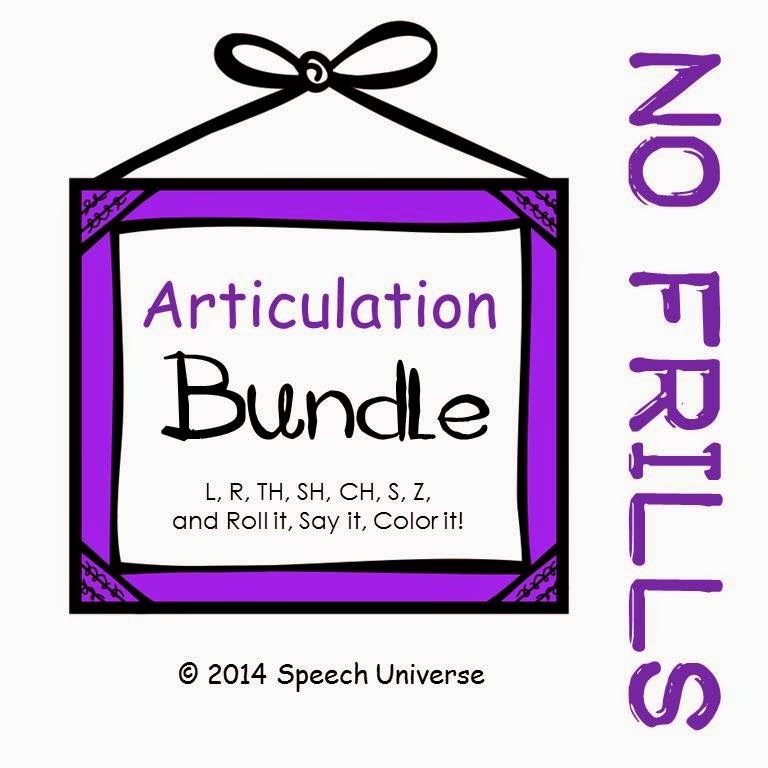 My second favorite product that is a constant go-to is my No Frills Articulation series. I use the pages from this packet constantly. I use the word lists while playing games during sessions, and also send home the pages for homework. I also love the addition of my No Frills Roll it, Say it, Color it packet to this bundle of products. 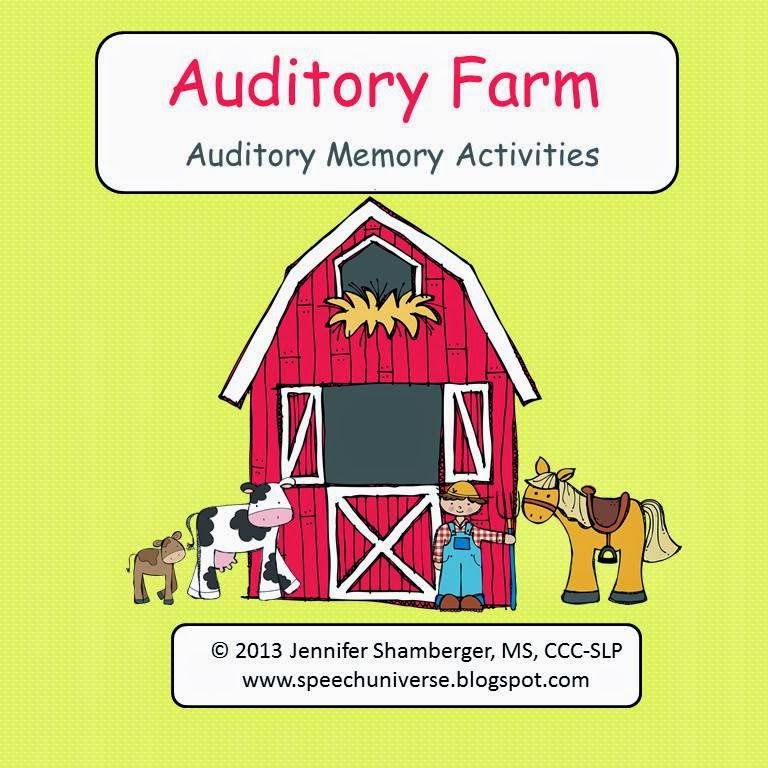 My third favorite product that I want to share is my Auditory Farm. I use this product a lot when I want a quick way to target some auditory comprehension skills. The stories are short, and the graphics are cute and interesting to my students. I also love using the rubric that is included in the story retell portion of this packet. I have two other similar items called, Auditory Circus and Auditory Zoo. Now for my favorites from other TpT sellers! My newest favorite that for some reason I thought I had purchased during the last BTS sale but somehow didn't add to my cart is from Mia McDaniel. Her Articulation Cans look awesome! Not sure how I missed this one in my cart last time (I was actually certain I had purchased it). This is definitely in my cart for this BOOST sale! My second favorite product is (shocker!) a book companion! Mindy Stenger has the most adorable book companions. They are always exactly what I want to use with books when I target language skills. If You Take a Mouse to the Movies was no exception. 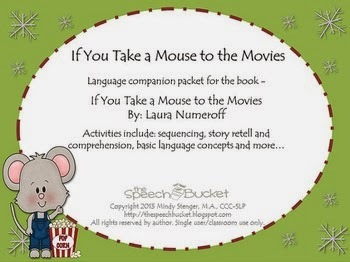 My students loved using this packet along with the really cute book by Laura Numeroff. I have a few more of her book companions on my wish list also. 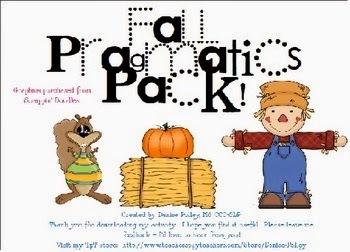 The third product from another seller that I use a lot is a Fall Pragmatics Pack by Denise Polley. I love using this packet in the fall. The activities are awesome for working on pragmatic skills such as problem solving, asking questions, following social rules, making comments, and taking perspective. Thanks for checking out all of my favorites!!! You can link up over at SLP Runner to find out what products your other favorite SLP bloggers cannot live without! Remember, my store will be on sale August 20! You can get 28% off of anything in my store by using the code BOOST at checkout. Thanks for linking up Jen! I have Auditory Farm on my wish list.